Advanced Radiology has 30 imaging centers that provide services in Anne Arundel, Baltimore, Carroll, Harford, and Howard counties. All of our physicians are board-certified and skilled in various radiologic specialties. The Breast Center at St. Joseph’s provides the following services: DEXA/Bone Density, Mammography (3D), and Ultrasound. 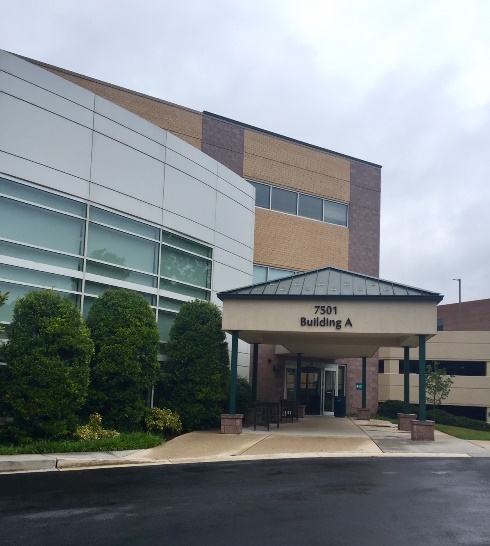 Our breast imaging center is located off of Oster Drive in close proximity to Towson University, Towson Town Center, Loyola Blakefield, Calvert Hall College High School, Loch Raven Technical Academy and the Country Club of Maryland. You can access our center from 695, 83 or York Road. We service the surrounding communities of Armagh, Eudowood, Lutherville, Timonium, Towson, and Yorktown.